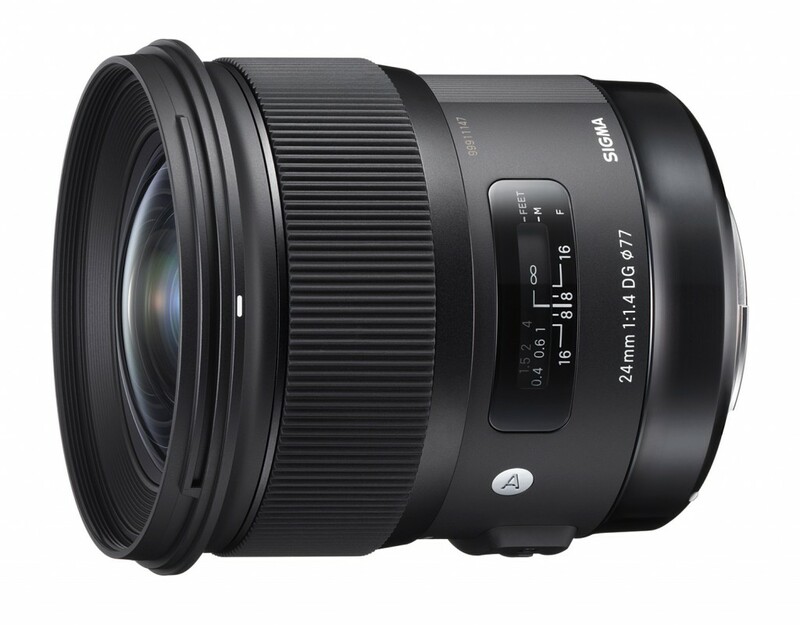 The brand new Sigma 24mm F1.4 DG HSM | A Lens for Canon is now in stock at Amazon US. This ultra wide-angle lens is only for $849.00. This entry was posted in Sigma Lens and tagged Sigma 24mm f/1.4 DG Art Lens, Sigma lens rumors on May 31, 2015 by admin. This entry was posted in Canon Lens and tagged Canon EF 50mm f1.8 STM lens, Canon lens review on May 31, 2015 by admin. 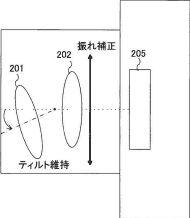 This entry was posted in Olympus Lens and tagged Olympus 8mm f/1.8 Fisheye PRO, olympus lens rumors on May 31, 2015 by admin. PhtoRec Toby on YouTube has just posted a five minutes video. They compare the brand new Canon EF 50mm f/1.8 STM lens with several other lenses: EF 50mm f/1.4 USM, EF 40mm f/2.8 STM and Sigma 50mm f/1.4. This Canon STM excellent lens is very cheap for $125. This entry was posted in Canon Lens and tagged Canon EF 50mm f1.8 STM lens, Canon lens rumors on May 30, 2015 by admin. 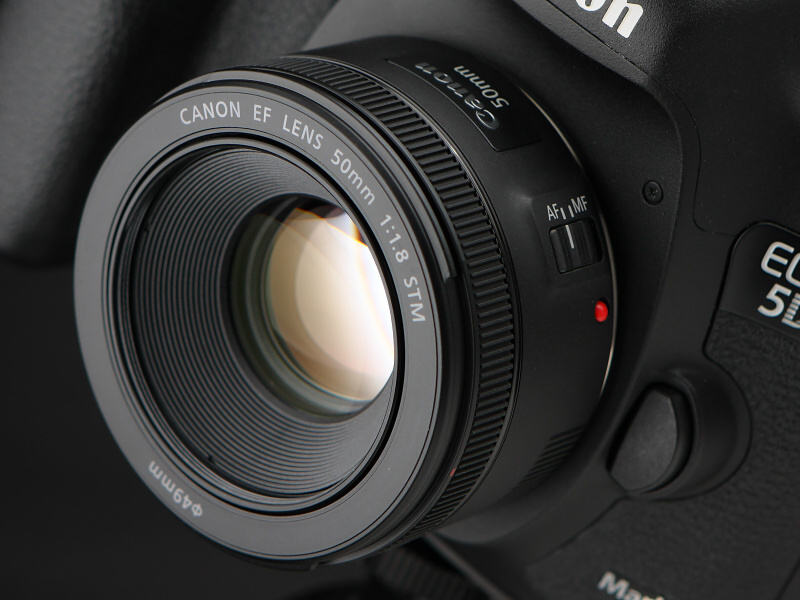 This entry was posted in Canon Lens and tagged Canon lens rumors on May 30, 2015 by admin. DxOMark has just tested the new released Sony FE 24-240mm F3.5-6.3 OSS Lens with Sony A7R. Achieving a overall score of 20, it is a little lower, but the low score isn’t surprising because good DxOMark scores are rare for Super zoom lenses. Sony FE 24-240mm F3.5-6.3 OSS Lens offers a long focal 10X range. This All-in-one lens is “Good value and convenient” ! This entry was posted in Sony Lens and tagged Sony FE 24-240mm f/3.5-6.3 OSS, Sony lens rumors on May 30, 2015 by admin. 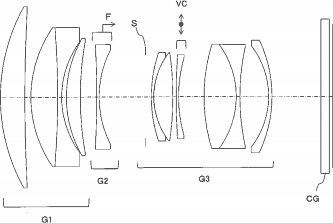 Tamron has just filed a new patent of 85mm f/1.8 VC lens for Sony Full-Frame Millorless cameras. This new lens will have the same specifications as the Zeiss Batis 85mm f/1.8 Lens, but it will be much cheaper! This entry was posted in Tamron Lens and tagged tamron lens on May 28, 2015 by admin. 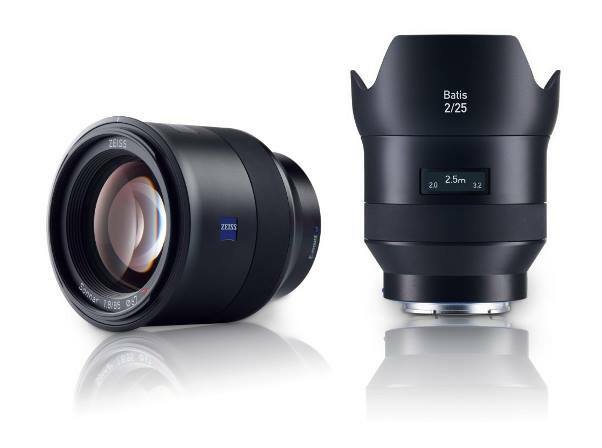 Last month, Zeiss announced two new Zeiss Batis 85mm f/1.8 and Zeiss Batis 25mm f/2 Lens for Sony A7 series cameras. Both are now available for pre-order online. 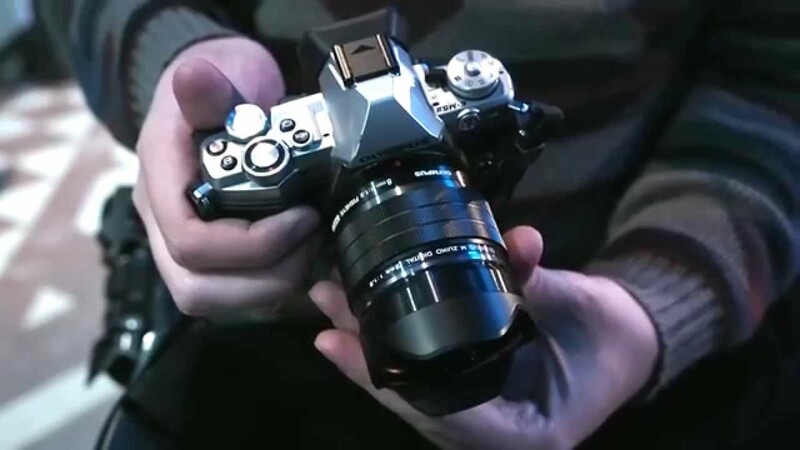 This entry was posted in Zeiss Lens and tagged Zeiss Batis 25mm F/2 Lens, Zeiss Batis 85mm f/1.8 lens, Zeiss lens rumors on May 26, 2015 by admin. 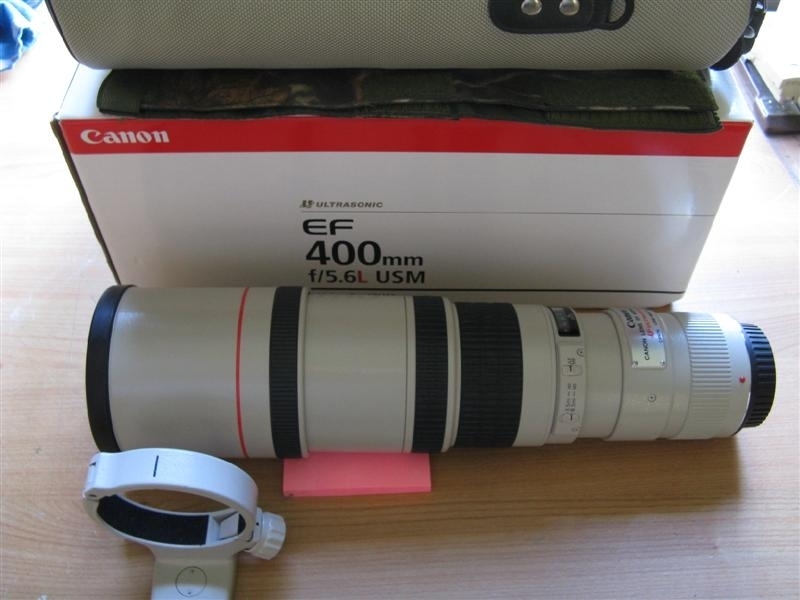 This entry was posted in Canon Lens and tagged Canon EF 400mm F5.6L IS USM lens, Canon lens rumors on May 26, 2015 by admin. 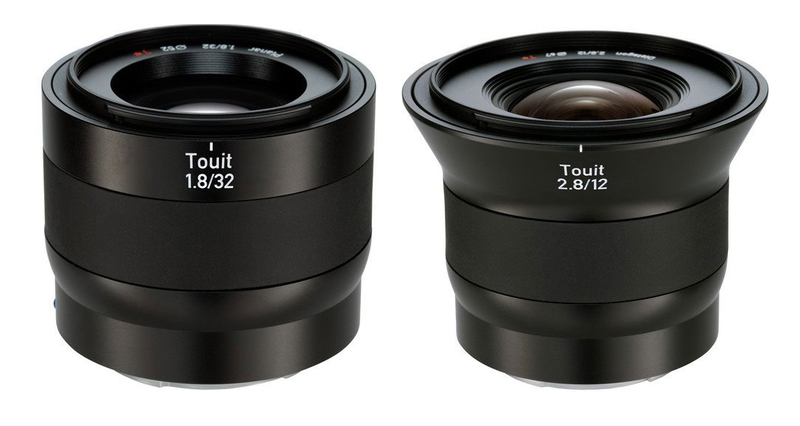 Zeiss US dropped the price a lot on the APS-C mount Touit lenses: Zeiss Touit 12mm f/2.8 for only $699.00 ($300 off) and Zeiss Touit 32mm f/1.8 for $499.00 ($221 off). Both lenses are compatible with Sony E and Fujifilm X mounts. This entry was posted in Hot deals and tagged Zeiss 12mm f/2.8 deals/ cheapest price, Zeiss 32mm f/1.8 deals/ cheapest price, zeiss lens deals on May 24, 2015 by admin.